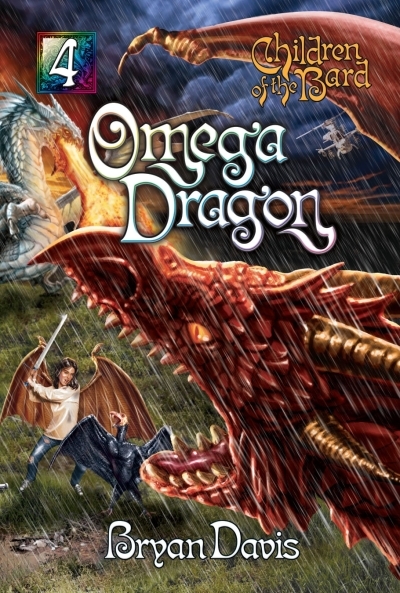 Omega Dragon, book #4 in the Children of the Bard series, is now available in Kindle format at Amazon.com. Click here to go to the purchasing page. Even if you don’t own a Kindle, you can still read the Kindle file on most devices such as your smartphone or your computer. To get the appropriate software, go to the Omega Dragon link provided above and look for the reader application link on the right hand side of that page. It’s free! I hope you enjoy this last book in the Dragons in our Midst story world. Please let me know what you think about it.